Manicured trees look so neat. Bon is the pot used and sai means planting. 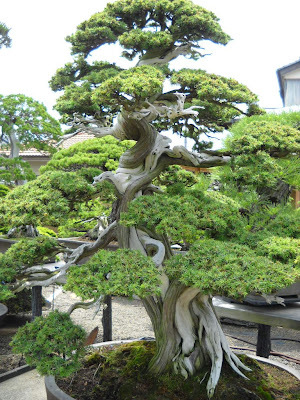 Bonsai is a landmark of the Japanese culture and has its own aesthetics and terminology. The basic styles are upright, slanting and cascade. 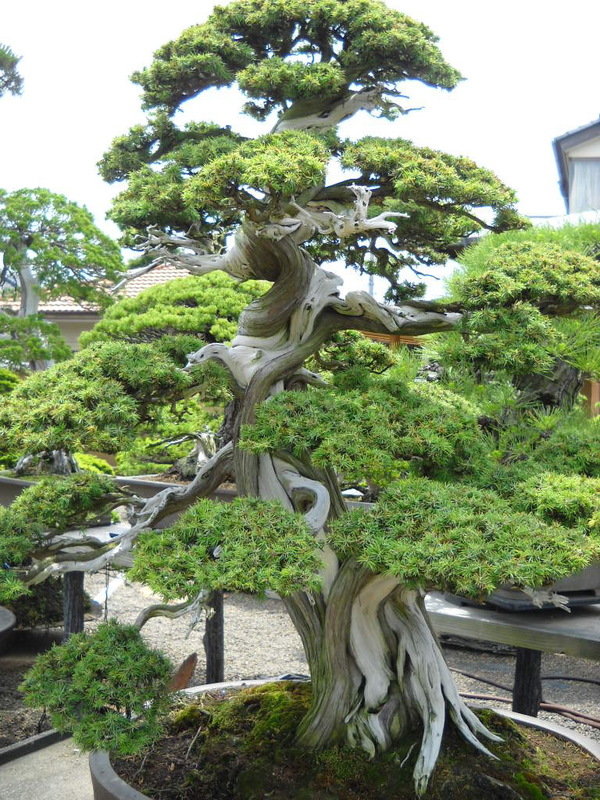 Apart from the Bonsai Art Museum - presented in the post on 19 November - in Omiya there is even a garden exhibiting many bonsai. 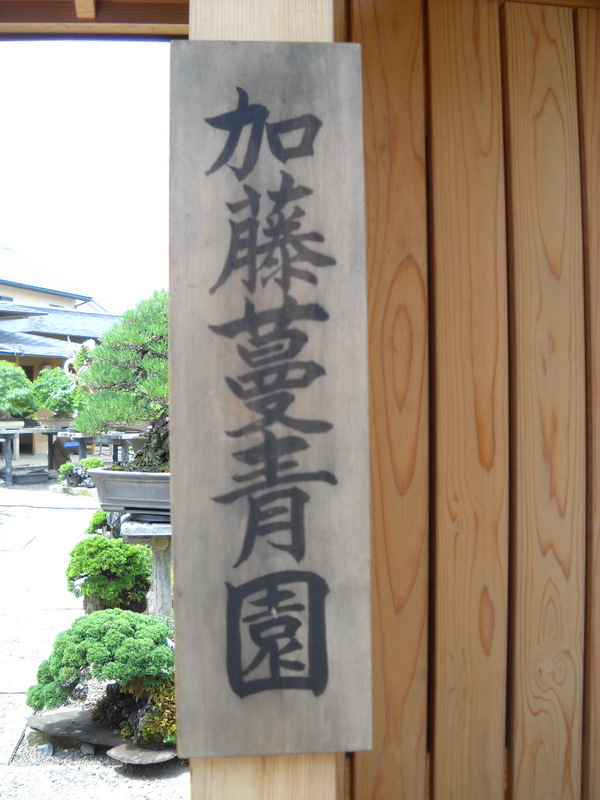 It is very much worth a visit there.